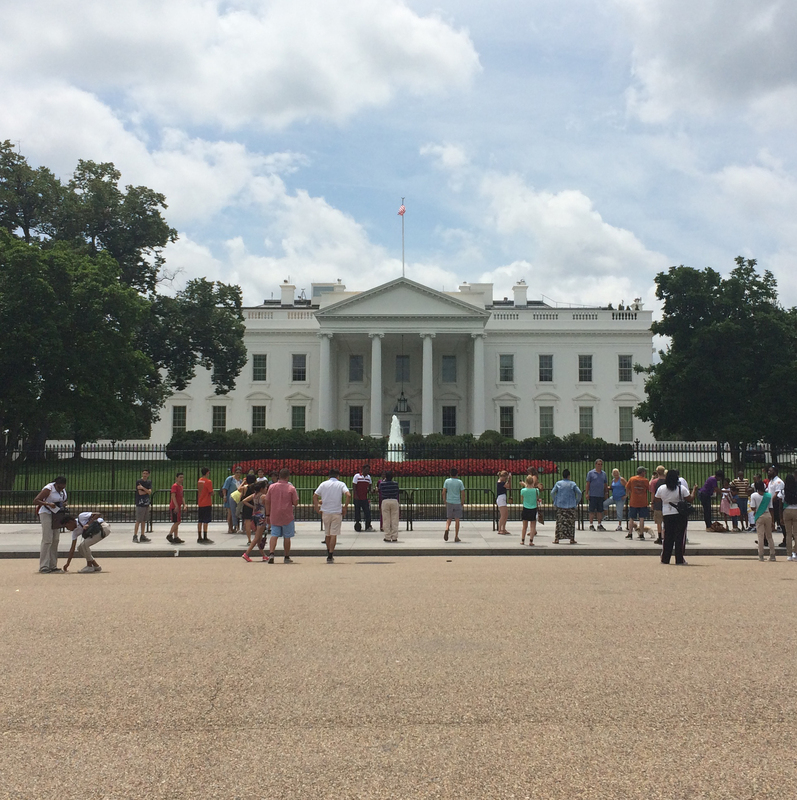 The final installment of this series takes us to the political heartland of the United States, Washington D.C. This medium rise city is packed with neoclassical architecture, drawing upon the democratic values of ancient Greece and the imperialistic virtues of the ancient Romans. As an Australian walking around Washington, it is almost impossible not to make comparisons back to Australia’s capital, Canberra. These comparisons inspire reflections on how architecture and design, particularly in such symbolic areas, are used to tell the story of who we are, where we have come from, and what matters to us. Geographically both of these cities are within special territories established as separate entities to the states within the union or federation. From a planning perspective both cities make substantial use of visual axes which establish important interconnections between buildings. As capital cities both are a physical embodiment of the values and the history of their nation. Washington’s most significant buildings are positioned around a 3.5 kilometre long public landscape known as the National Mall. Positioned at the far east of this iconic strip is the the United States Capitol building, whilst book-ending the far west end is the Lincoln memorial. 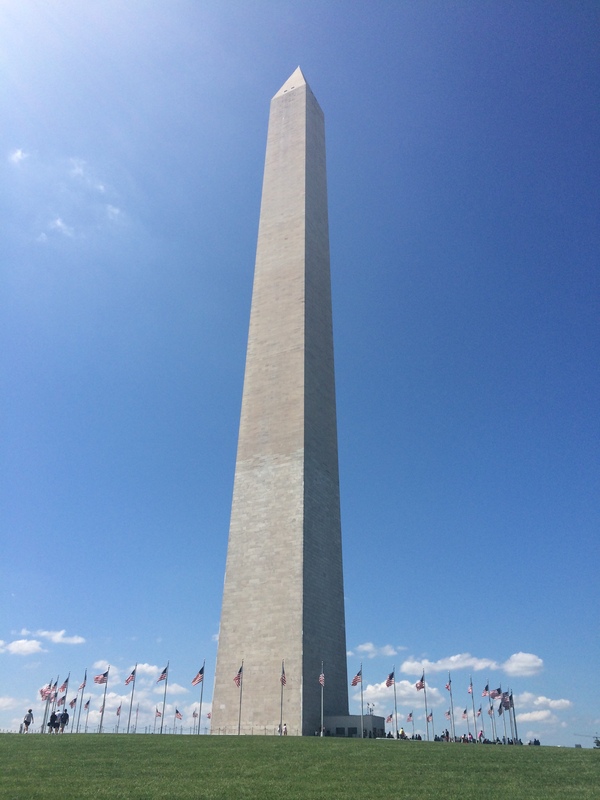 Approximately midway along the axis generated by the aforementioned neo-classical giants, is the instantly recognizable stone monolith, the Washington Monument. Standing at over 169 metres tall, it was the tallest building in the world when it was completed in 1885. As in Canberra, next to the key political buildings we find a zone of important cultural buildings. In Washington, situated either side of the National Mall are a series of museums and galleries which are a repository of national achievement and human endeavour. From the science of flight and space exploration through to the histories of the people, places and ideas that have contributed to the making of the United States story, this zone is a physical narrative of a nation. These generally beautiful buildings showcase a breadth of design styles which each demonstrate a sense of grandeur and importance. One of the most architecturally spectacular institution along the National Mall is the National Art Gallery (East) by the renowned architect I.M.Pei. The brilliance of this building is most evident in the central atrium space. Using monumental concrete and stone walls, the interior provides ample backdrop for the diverse art pieces. Despite the heavy materials, the space has a lightness and delicacy that is provided via the glazed triangular roof modules. The combination of the monumental form, triangular geometry and stone finishes makes for yet another very obvious comparison back to Australia. Coincidentally, both the National Art Gallery (East) by I.M.Pei and the Australian National Gallery by Edwards Madigan Torzillo and Partners were conceived out of architectural competitions run in 1968. The former opening in 1978 whilst Australia had to wait until 1982. 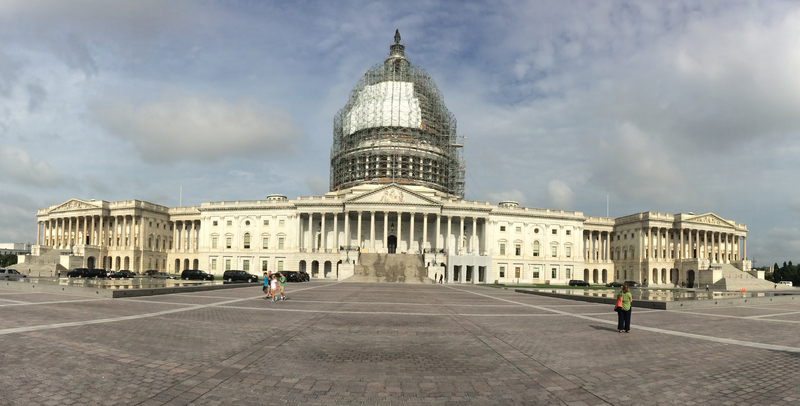 The precise design of the capitol precinct and the crisp white of the architecture is often in contrast with protest groups, exercising their rights in a free and democratic society. Whilst the comparison between Washington D.C. and Canberra finds a surprising level of similarity, there was also clear a point of departure in the symbolism. Where Washington D.C. has idolized and immortalized individual ‘forefathers’ of the nation, Canberra has represented, through design, a more collectivist approach. Where the US legislative building looks out to Washington and Abe Lincoln, the Australian equivalent uses the same techniques to visually connect with the National War Memorial. This is not to say that in Washington the war memorials are not located within this precinct, but they are modest in comparison with Lincoln, Edison or the Washington Monument. This post concludes the Red+Black in the USA Series. Fascinating and rich in architecture, The United States is a must see for architects and non-architects alike. 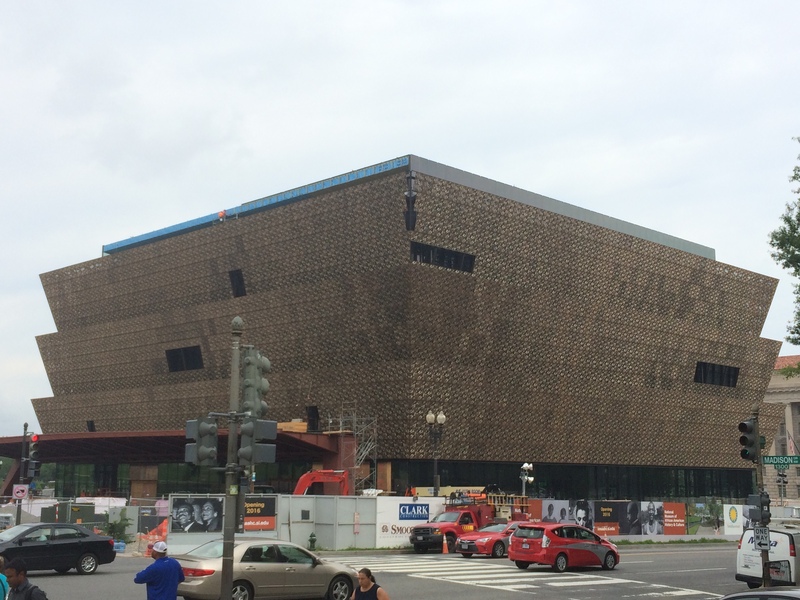 This entry was posted in all posts, Free architecture, International, Uncategorized, Urban Design and tagged Capital City Architecture, Edwards Madigan Torzillo and Partners, I.M.Pei, National Art Gallery (East), National Mall, Washington D.C, Washington Monument. Bookmark the permalink.